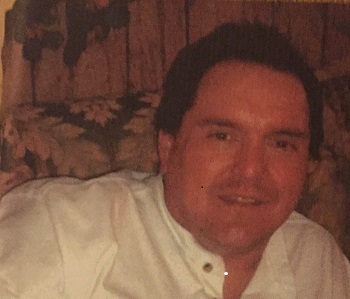 Boyer, Clifford G., 54, of Goliad died on May 18, 2016 in Goliad. born in Goliad on August 29, 1961. Conception Catholic Church in Goliad at 7 PM. Immaculate Conception Catholic Church in Goliad at 10 AM.Burial will follow at Glendale Cemetery in Goliad.